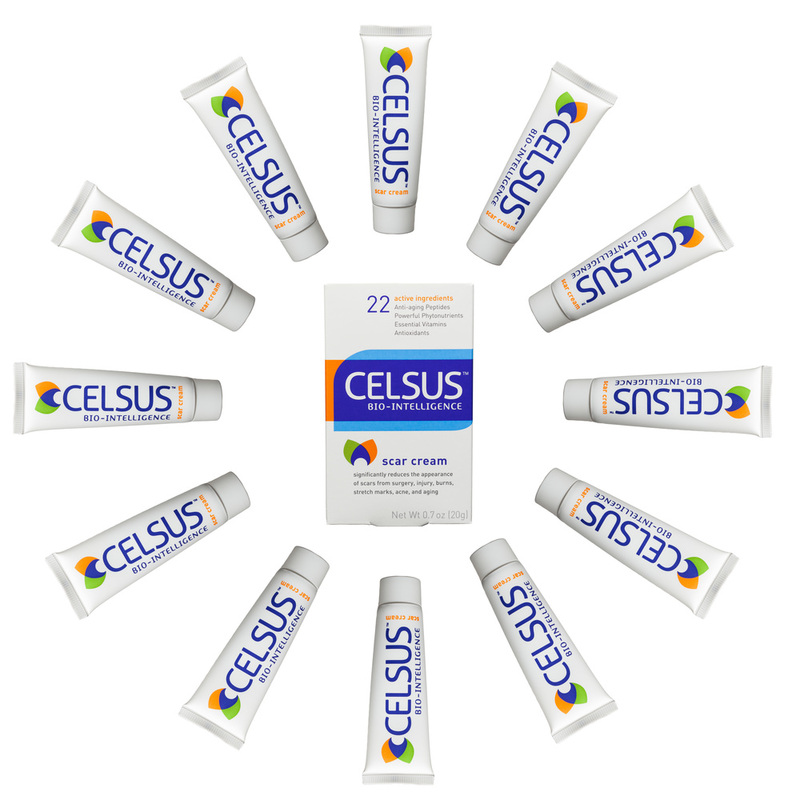 CELSUS Bio-Intelligence Scar Cream for Scars, Stretch Marks, Acne Scars, and Anti-aging - It Works! Love Our Cream Or Get a Refund! Our guarantee is simple. We know it works. No small print. Order today to achieve maximum results, and if you’re not beaming from ear to ear soon, just let us know and we’ll refund 100% of your purchase price – NO questions asked. Our organically-grown ingredients leave the earth healthy while nourishing your body and skin. Our packaging is sustainably produced. And our business practices support the well-being of our employees, our partners, and our customers. "I don’t know what you all have in your product but it is a miracle for me." "This stuff is fantastic. Great for scars. Seems like a good deal since you only need such a small amount"
"I bought this to help expedite the healing of a surgery scar and it has truly erased almost all evidence of any incision!" "I use this as a moisturizer. It keeps my skin looking great, and heals any wounds that may crop up. The price makes it a must buy." In the words of Co-founders Pieter Oosthuizen and Joshua Onysko: "We seeded our vision for a line of highly efficacious 'medi-organic' skin remedies on a 5,000-mile motorcycle ride across the Western United States. By the time we got back to Colorado, we were committed..."
Since leaving his native South Africa years before, Pieter had been contemplating ways in which he could ‘give back’ to the country that gave him so much. The question was how? During their nights around the campfire, Pieter and Joshua drew on their shared expertise to create the plan for a sustainable venture that would fulfill their deep commitment to benefiting others and the environment. 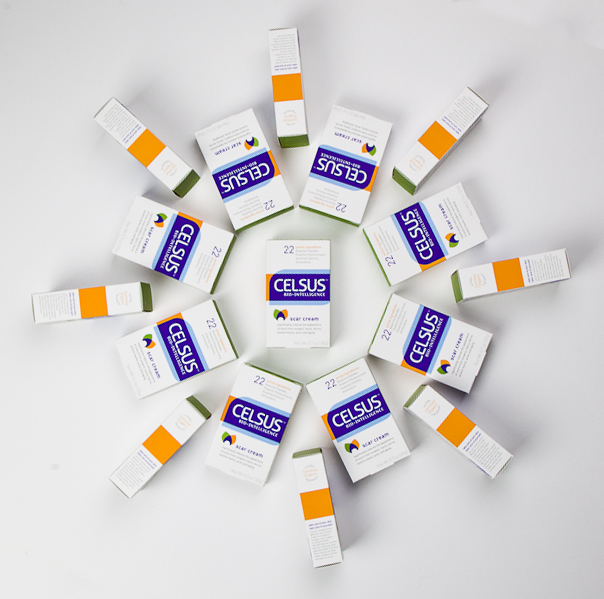 By utilizing the powerfully regenerative botanicals and anti-oxidant rich oils of southern Africa, among others, CELSUS now promotes sustainable cultivation and harvesting and works to stimulate grass-roots economic development. And in the process, we create remedies that work exceptionally hard for you while being genuinely good for your skin.